Straight from my desktop to you! To get an exclusive sneak peek at Regan before even my publisher has read it, just tell me where to send it. 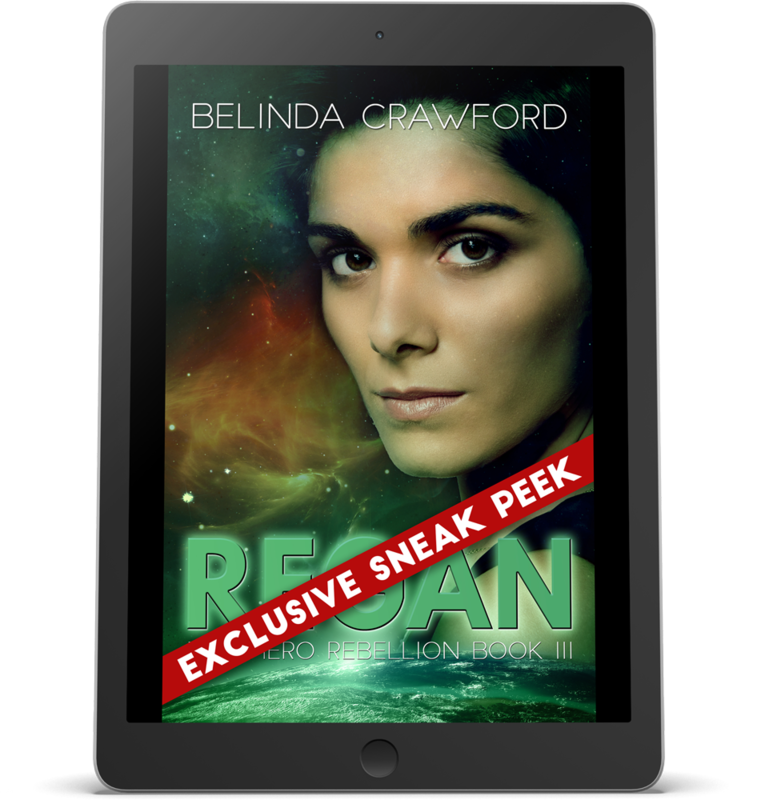 Enter your email address to get the first chapter of Regan delivered to your inbox. 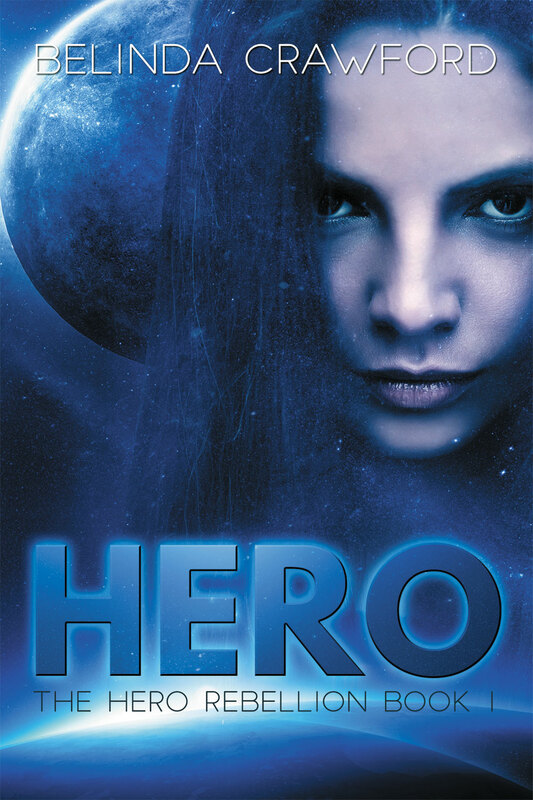 You'll also be added to my Reader's Group and be the first to know the next time I have cool stuff to give away.